JOIN US FOR OUR 2019 CHAMPIONS FOR CREATIVITY GALA! Please make plans to join us for an fun-filled and creative evening featuring silent and live auctions, dinner, entertainment and more. For more information about reserving your sponsorship, underwriting opportunity or individual tickets, please click here; to donate an auction item, please click here. We look forward to celebrating creativity with you on October 26! Here's what we accomplished in 2018! Distributed 79 materials scholarships to our Depot for Creative Reuse. These scholarships provide FREE recycled materials to schools and programs that serve low-income and at-risk children. Join the Creativity Club and give the gift of creativity today! By supporting our organization with an annual gift of $100, $250, $500 or $1,000, members receive a variety of benefits, including complimentary admission to Community Makerspace sessions at Child Creativity Lab. Looking to join our Creativity Club now? Just check “Creativity Club” in the Additional Information / Checkbox section of your online donation. Thank you for your support! 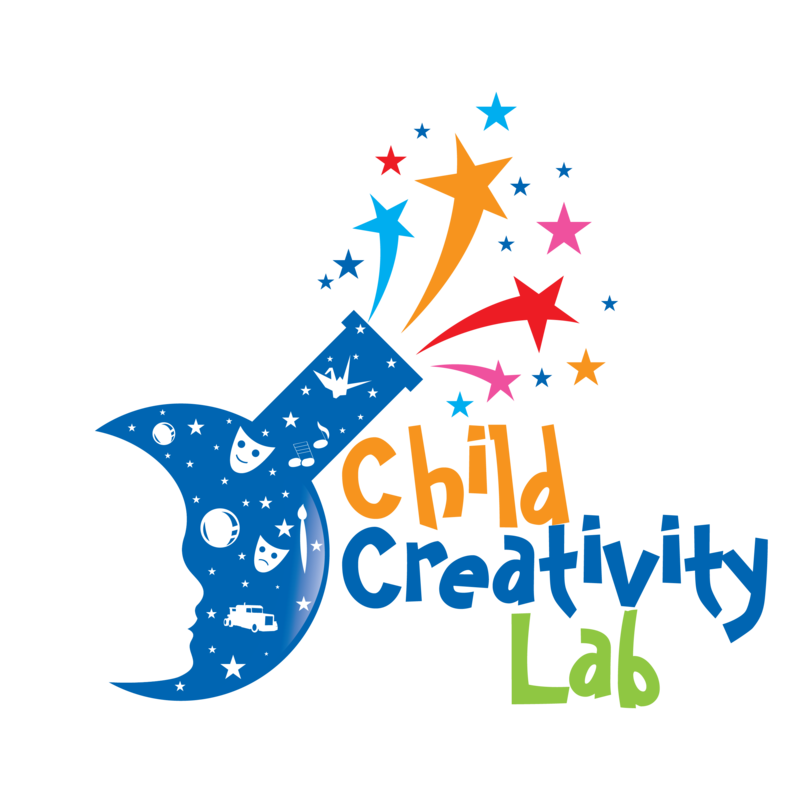 Child Creativity Lab offers numerous opportunities of collaboration for businesses, community groups, and foundations. If your organization is interested in sponsoring a workshop, special event, or more, please click here to learn more. The “First 40” Campaign was designed to reach a goal of $40,000 through the generous gift of $1,000 from 40 individuals, organizations, and businesses in and around Orange County. These community leaders realize the positive impact that access to creativity-stimulating educational programs can have on the future of our communities in terms of leadership building, workforce development and educational achievement. The Child Creativity Lab is an independent 501(c)(3) non-profit organization that relies on the support of individuals, foundations, corporations, and volunteers. Contributions are tax deductible to the extent permitted by law.